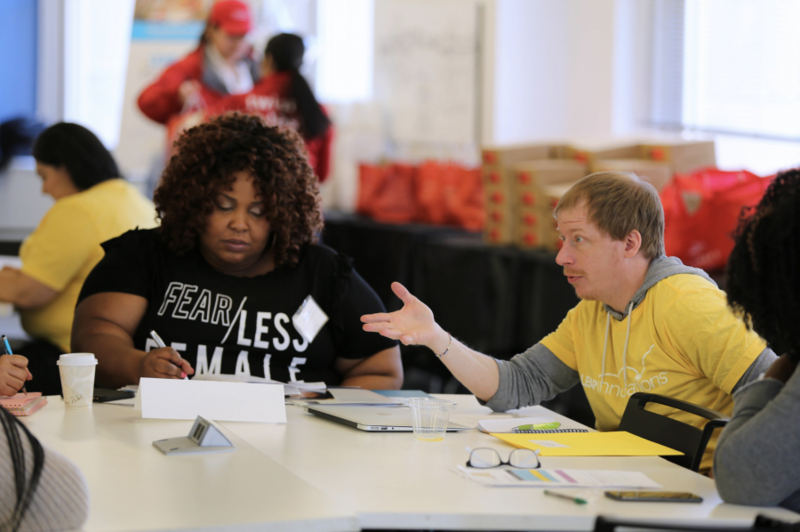 Every day across Chicago, educators are delivering the ideal learning experiences they’ve always envisioned for their students. Interested in personalizing learning in your classroom? Who Participates in the Pilot Network? 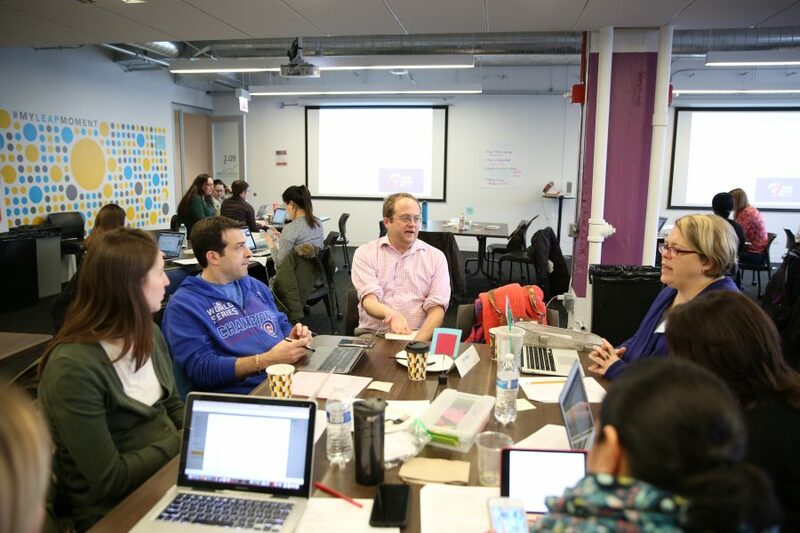 Pilot Network cohorts consist of school teams from traditional, charter and private schools around Chicago. 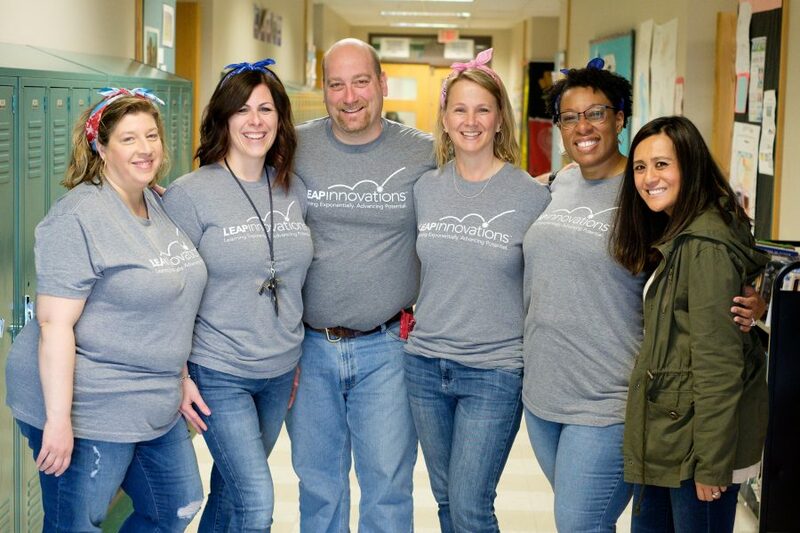 Each school team consists of one school administrator, one Pilot lead (an assistant principal, instructional coach or other expert), two to five teachers serving at least 100 students total and either the IT, facilities or school technology lead. 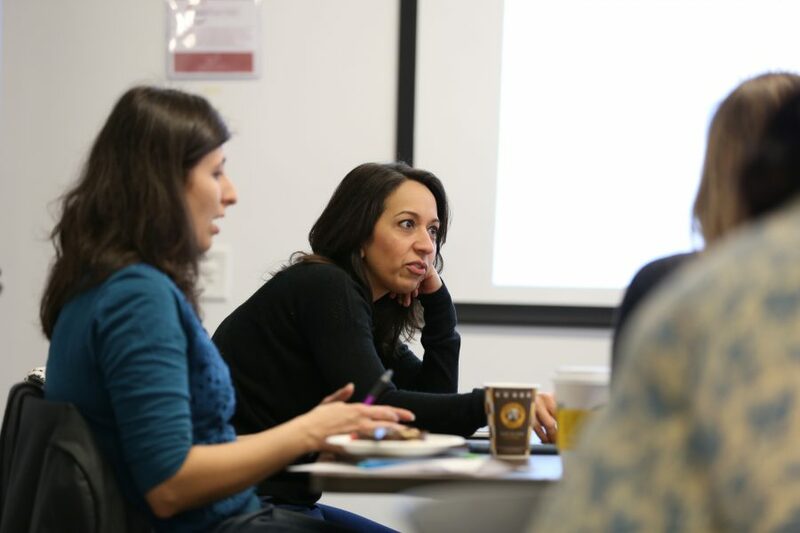 Through both LEAP-led seminars and job-embedded instructional coaching, educators solidify their personalized learning knowledge and practices. All Pilot Network schools receive a product license to an edtech tool, coaching on how to use it and ongoing tech support. These products deliver robust metrics on student performance and engagement, giving teachers a clear picture of what’s working and what can improve. Pilot Network Coaches support school teams as they use and refine innovations in their classrooms. 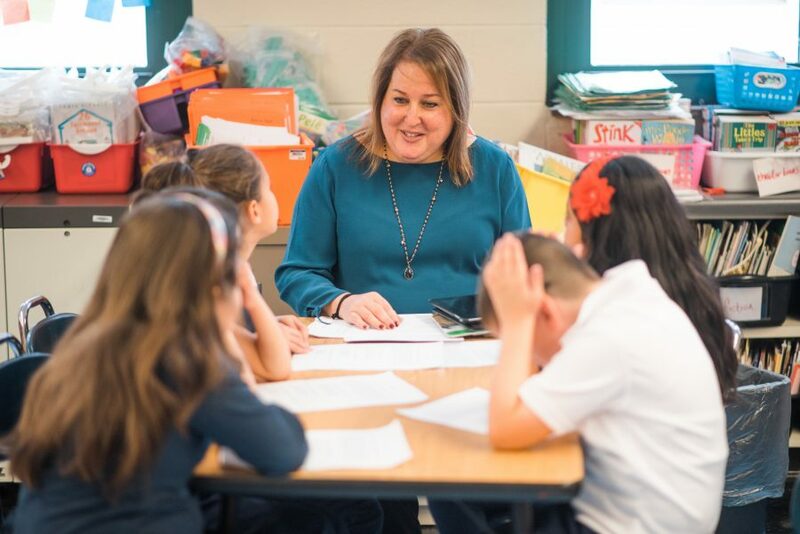 They provide observations, feedback and one-on-one guidance as teachers personalize learning for their students. Administrators and pilot leads receive additional professional development opportunities, developing refined understandings of personalized learning, change management and team leadership. Collaborating with experts, innovators and passionate educators, schools connect to the vast network of forward-thinking people who are determined to bring ideal learning to life for every student. A new cohort begins at the start of each calendar year and continues for 18 months. 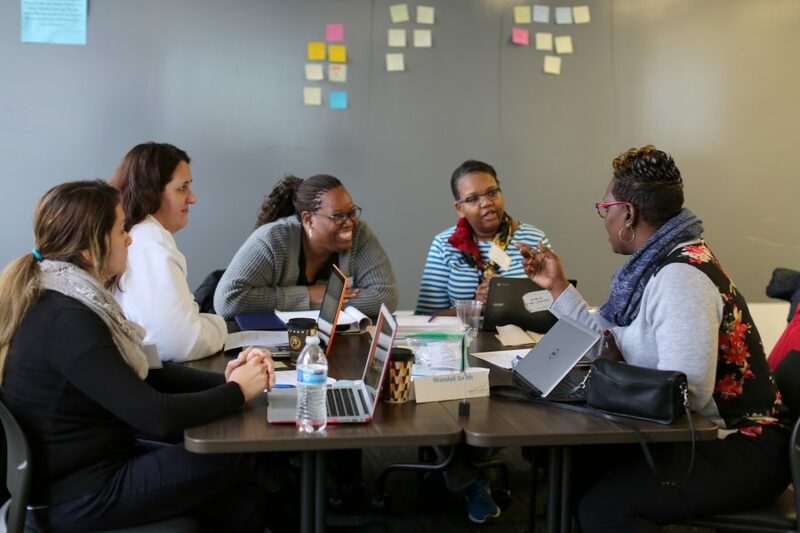 In the first six months, Pilot Network teams attend a series of our professional learning sessions, establishing goals for the coming school year as they design and test strategies from the LEAP Learning Framework. They finish the six months with a clear understanding of personalized learning, ready to bring it to life in classrooms. 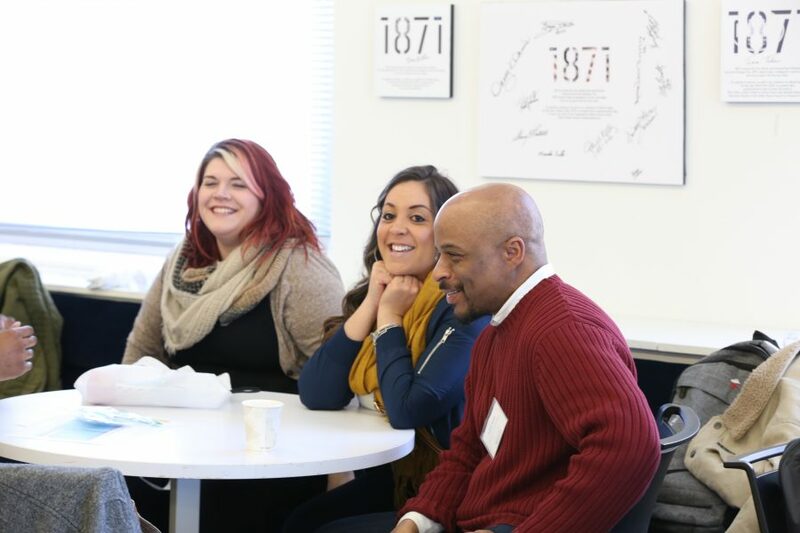 After the six months of professional learning, Pilot Network teams attend Match Day, where we connect schools with our edtech partners. Every edtech tool invited to Match Day has passed the LEAP Curation Panel’s rigorous review process. Considering their methods and goals in depth, schools find the tools that suit their learners best. After Match Day, schools are ready ignite learning in their classrooms. Over the coming school year, we support them with workshops, ongoing coaching and holistic reports on student growth to ensure learners are empowered, inspired and discovering their unlimited potential. Ready to ignite learning for your students? Reach out to Kristen Howell, our Director of Growth and Partnerships.